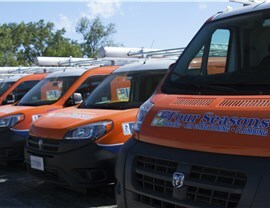 Leave all of your emergency heating and cooling services to our highly-trained professionals. 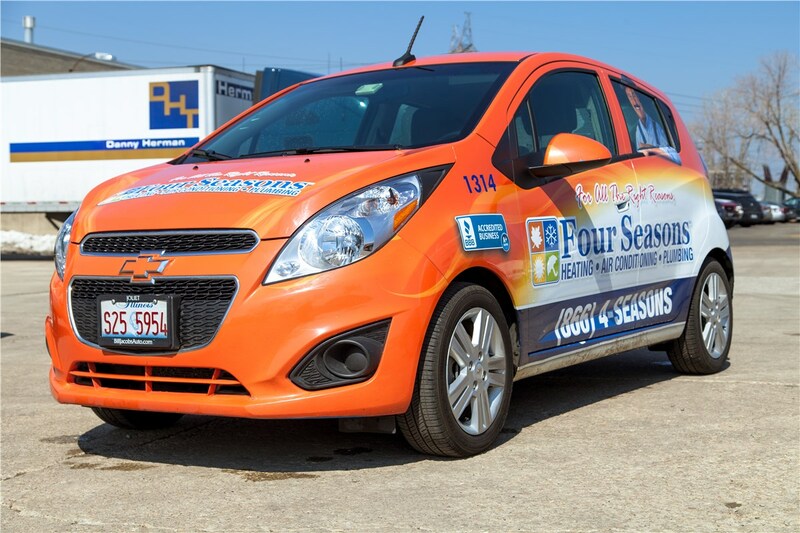 With the ever-changing weather in Berwyn, you don’t want to put off taking care of your heating and cooling systems unless you want to end up stuck without either on a hot or cold day. 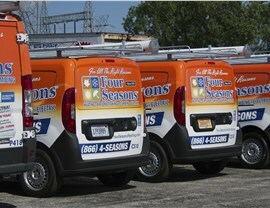 Instead, you should let Four Seasons Heating & Cooling complete an HVAC repair, replacement, or maintenance as needed. If you do happen to find yourself without heat in the brisk winter months, don’t worry! 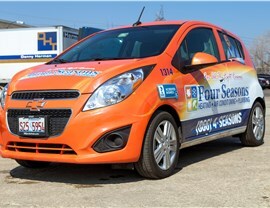 We also offer 24/7 heating and air conditioning emergency services to help keep your family comfortable all year long. Whether you have a furnace ignitor that won’t light or heat pump that won’t work, our Berwyn heating professionals have you covered. 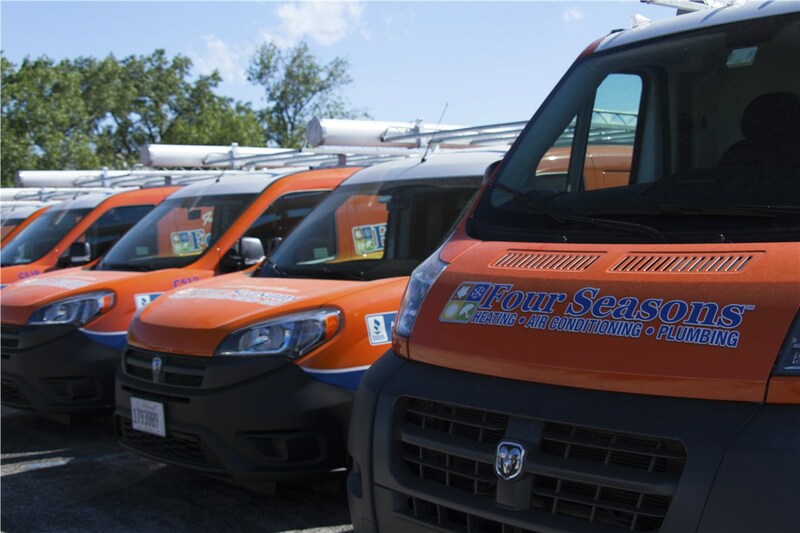 We offer a variety of heating services from furnace blower motor repairs to entire furnace replacement solutions. We also help you prevent a heating repair by coming to your home and completing routine maintenance that increases the efficiency and longevity of your boiler, heat pump, or furnace. 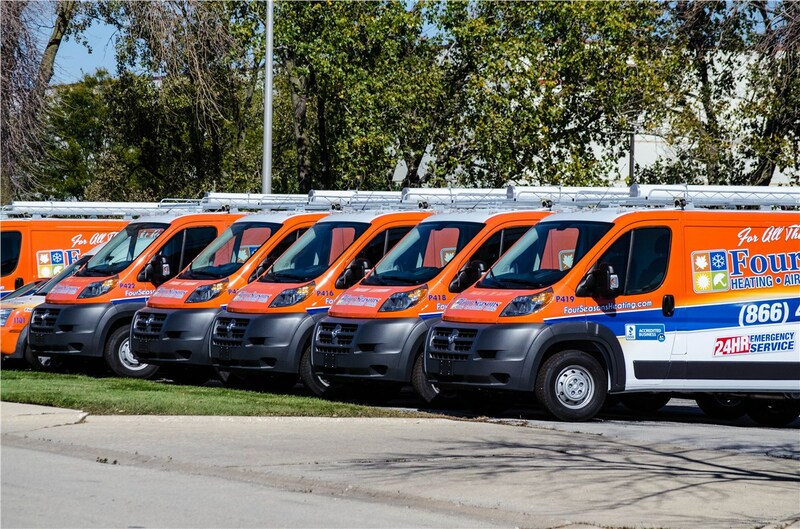 Have you found yourself wondering where you can locate “emergency HVAC services near me?” If so, look no further. 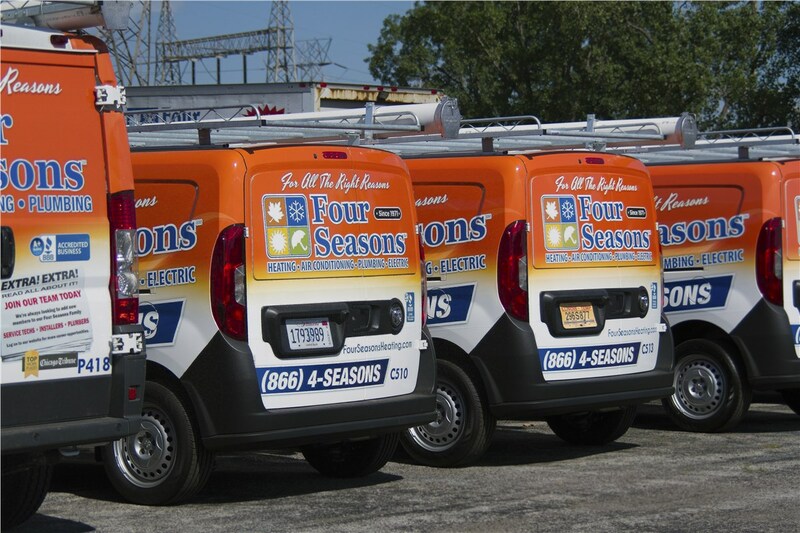 Four Seasons Heating& Cooling is available 24/7 to handle any repairs or replacements in Berwyn. 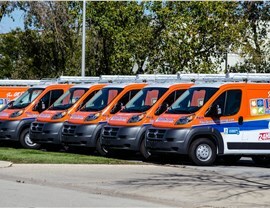 To request our immediate service, give us a call or fill out our online form.